iMore heard Apple was going quad-core with a full on, next generation A6-powered iPad 3, so did Bloomberg, but The Verge heard dual core and strings have been found identifying a less ambitious A5X chipset instead. Which one is it? Both? Neither? Mark Gurman from 9to5Mac thinks it's almost certainly both. Going by this naming scheme, the next major iOS device processor revamp (A6, not A5X) would be called the S5L8950X. Now, we have discovered evidence that Apple is working on that specific chip. Deep in the iOS 5.1 betas (as shown below) sits references to two next-generation iOS device chips: the previously discussed S5L8945X and this brand-new S5L8950X. While nobody has found this 50X (A6) chip in the code until now, we can report that both next-generation processors entered the iOS code simultaneously. 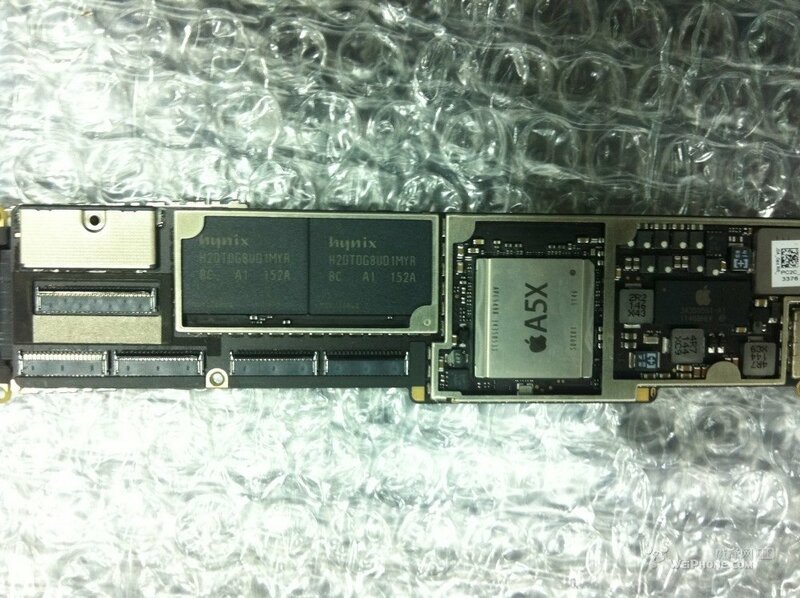 This would seem to indicate that Apple has been working on two next-generation chips. Why there are two new chipsets in the works is anyone's guess. Mark thinks Apple A6 may be bound for the iPad 3, while the Apple A5X goes to the less demanding Apple TV 3. The less powerful chip could also go to an updated, but still lower priced iPad 2, or something we haven't even seen yet, like the long-rumored Apple iTV television.